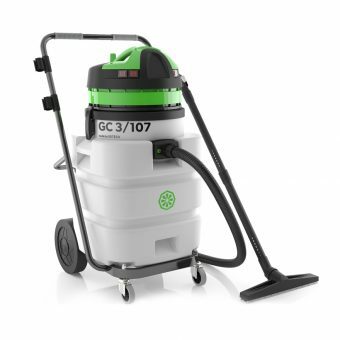 The best of reliability, quality, durability and robustness from over 40 years of experience. 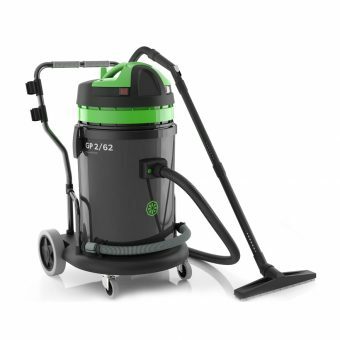 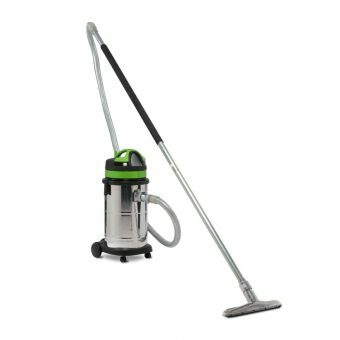 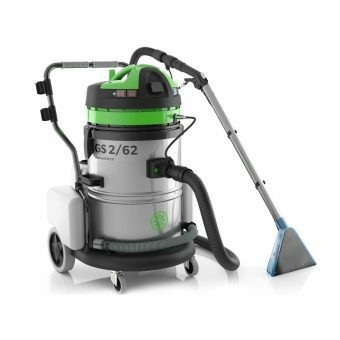 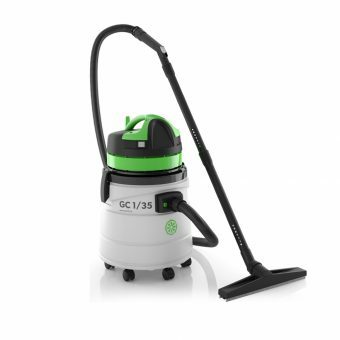 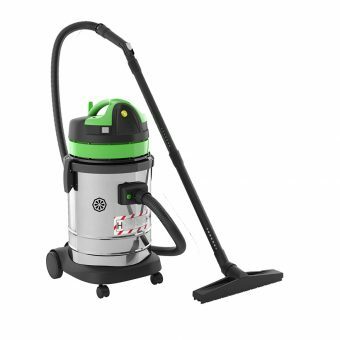 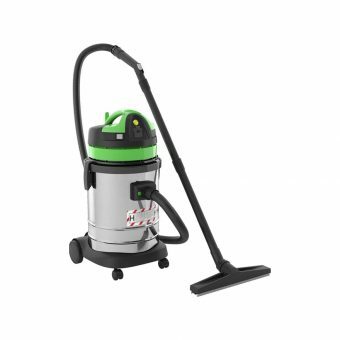 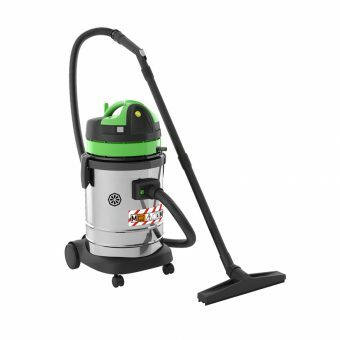 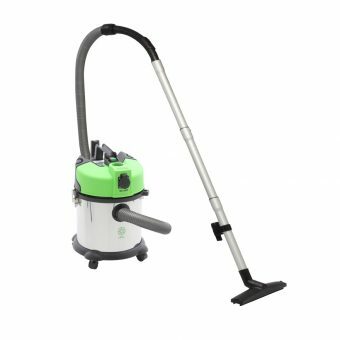 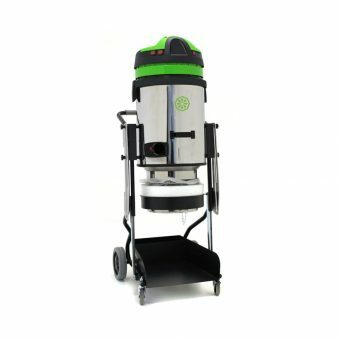 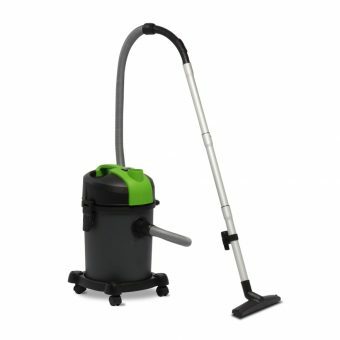 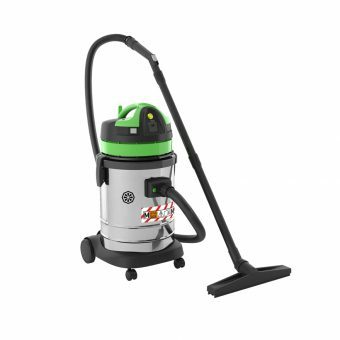 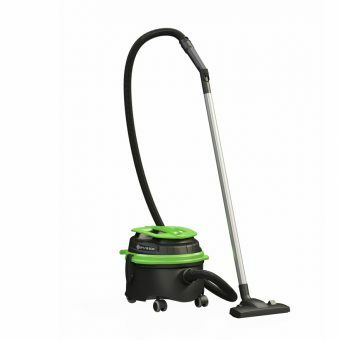 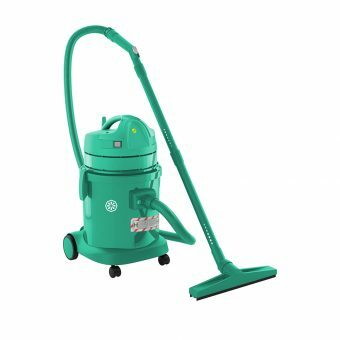 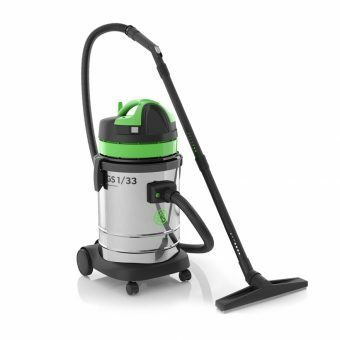 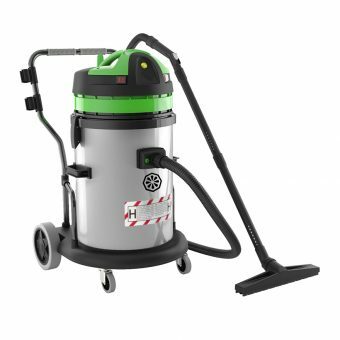 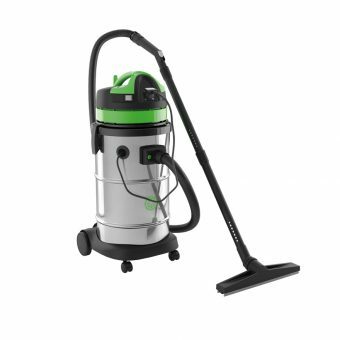 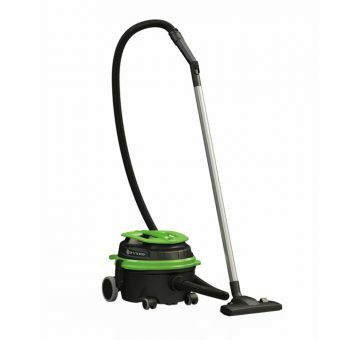 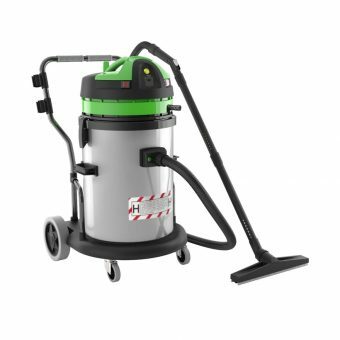 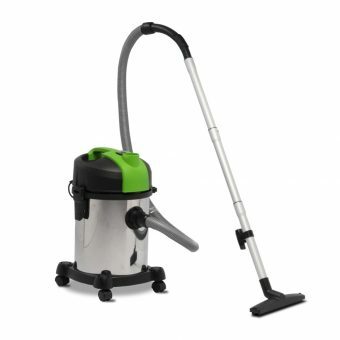 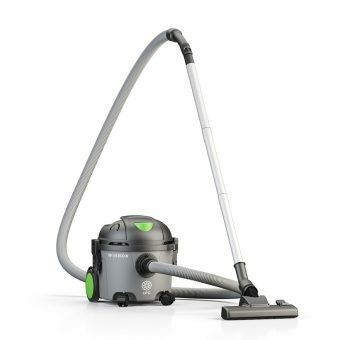 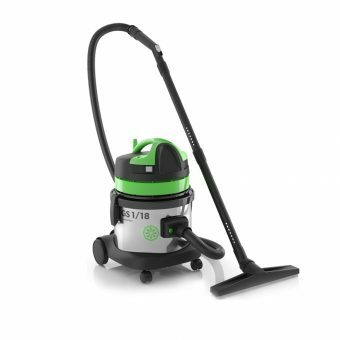 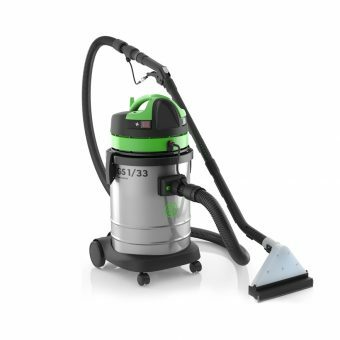 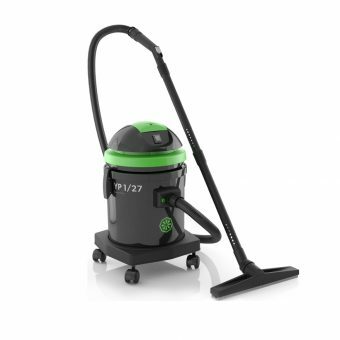 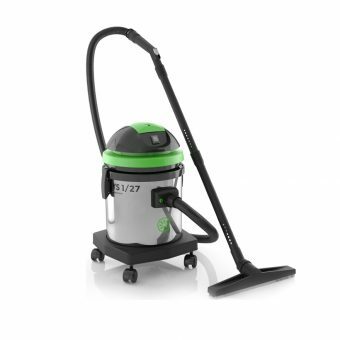 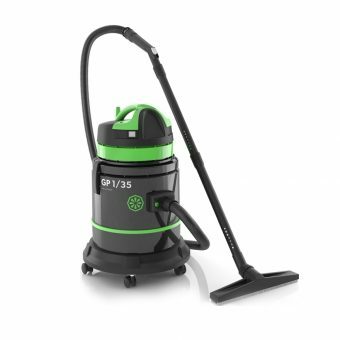 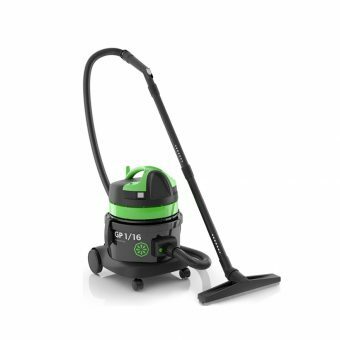 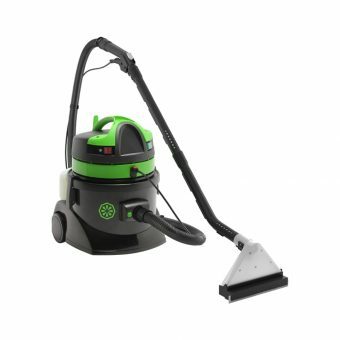 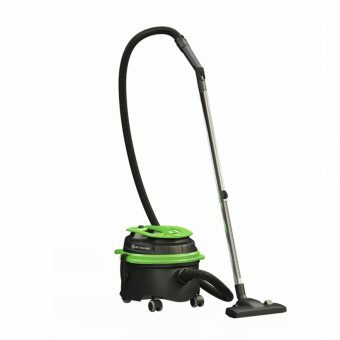 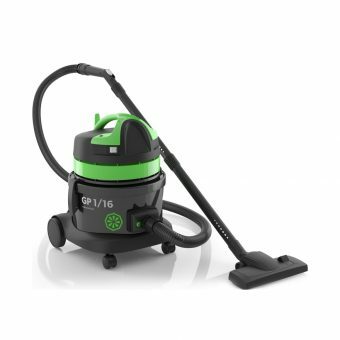 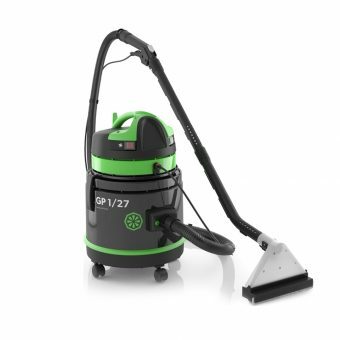 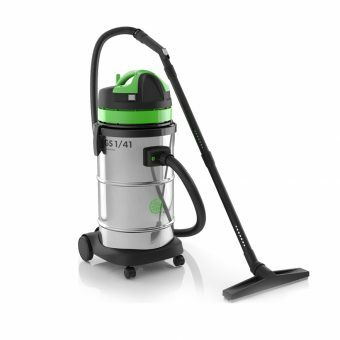 The very simple and professional range with maneuverability, lightweight and ease of use. 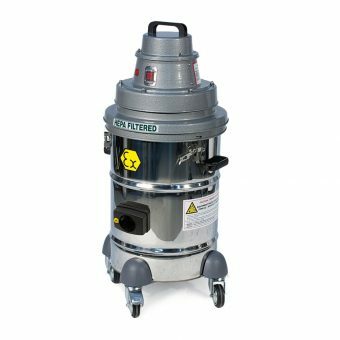 The best reliability and long experience equipped with the new Generation Vacuum Motors: durable, performant and silent for an efficient and powerful machine. 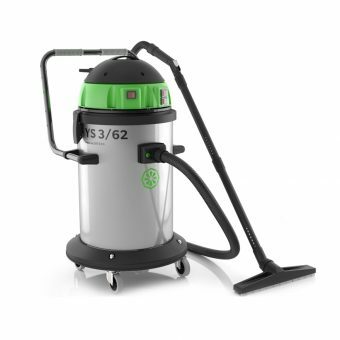 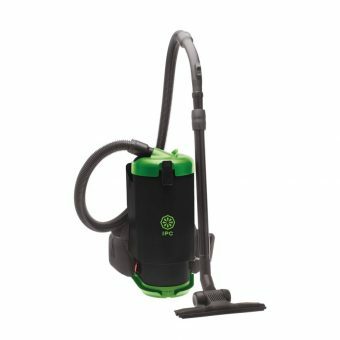 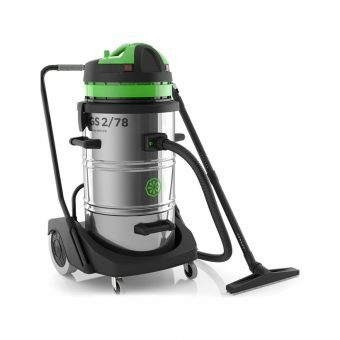 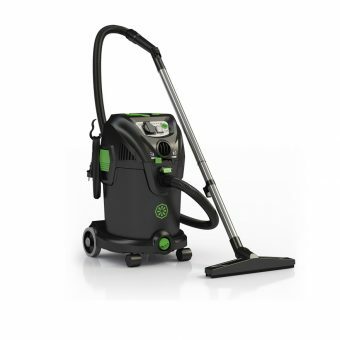 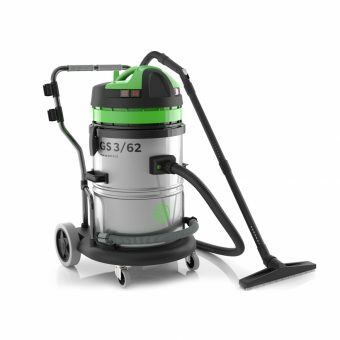 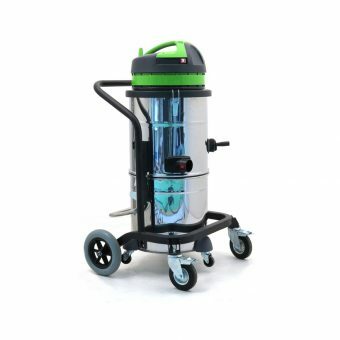 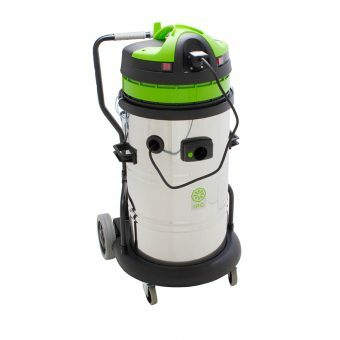 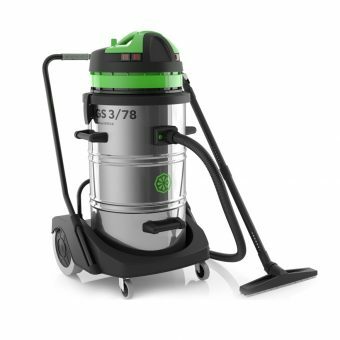 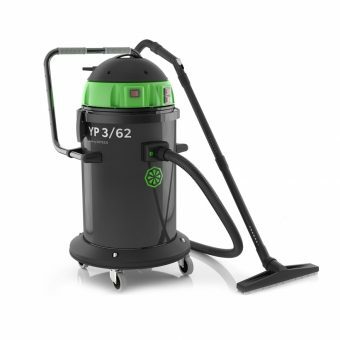 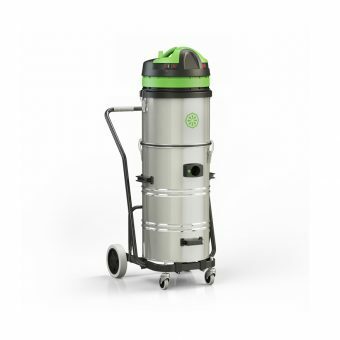 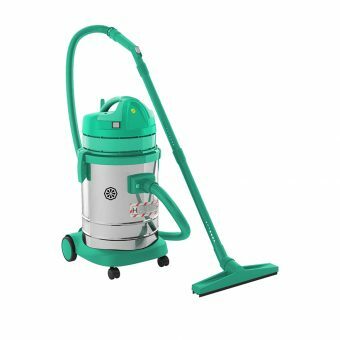 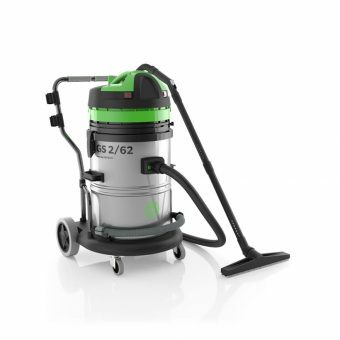 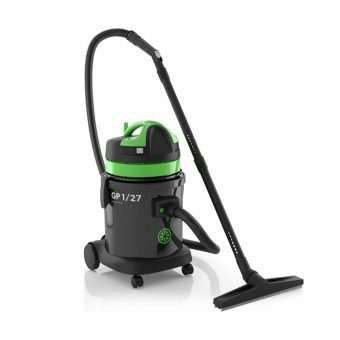 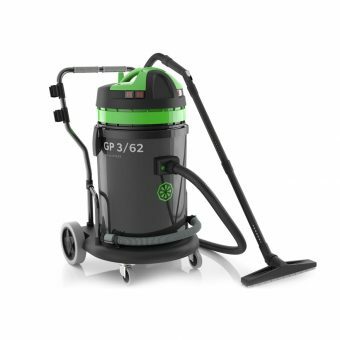 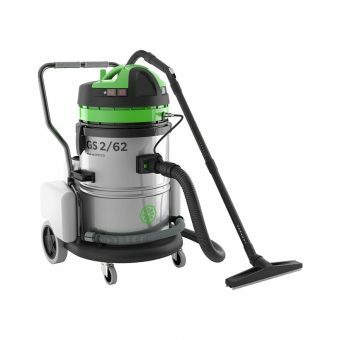 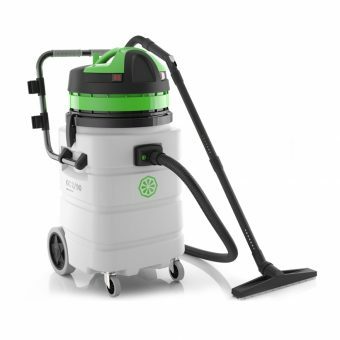 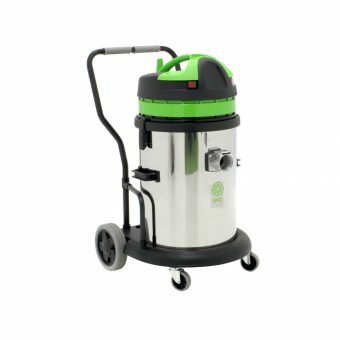 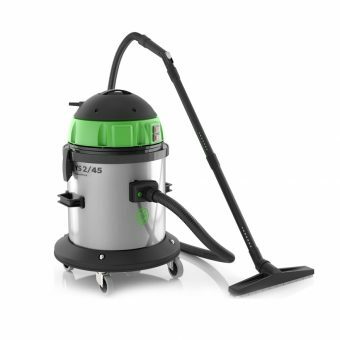 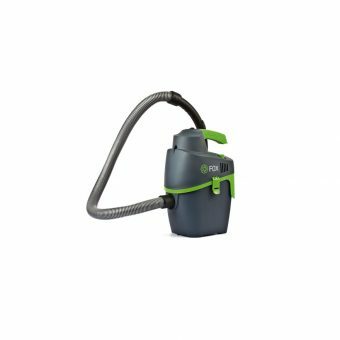 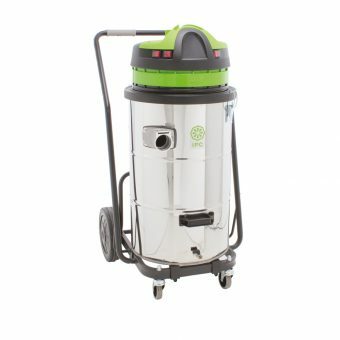 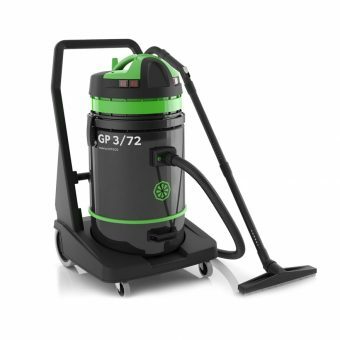 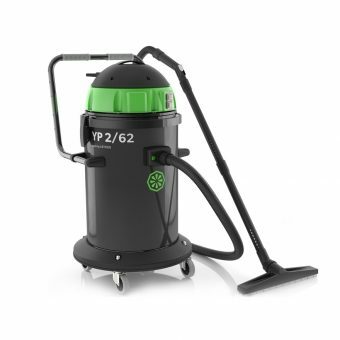 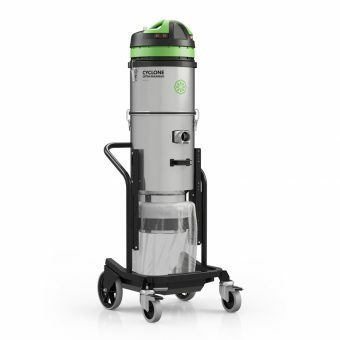 The best response for professional performances demands, made for all textile surfaces and carpets. 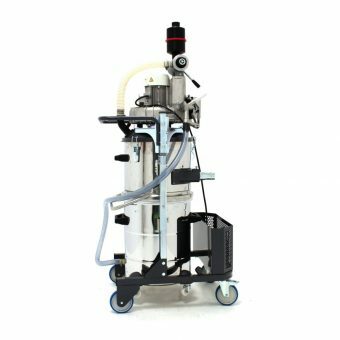 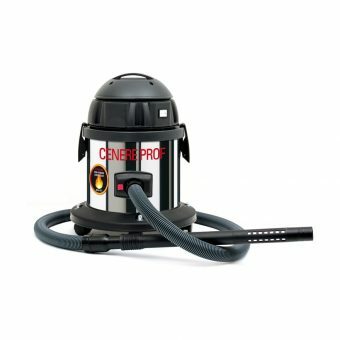 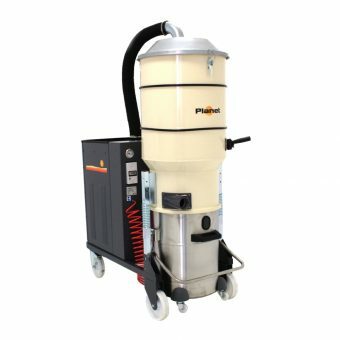 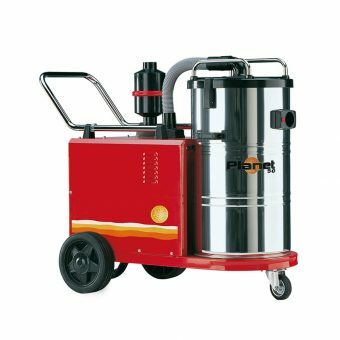 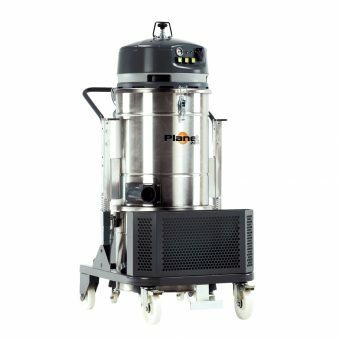 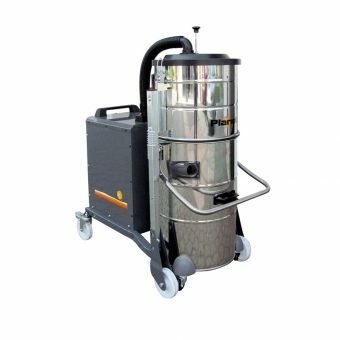 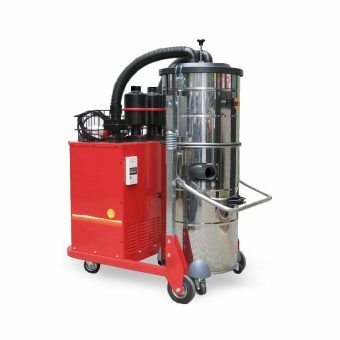 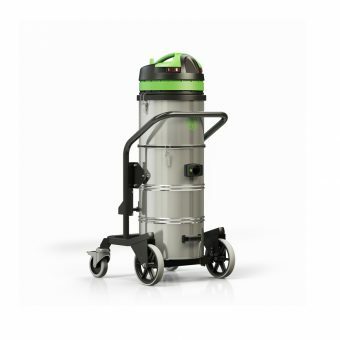 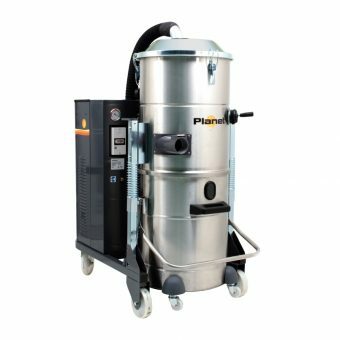 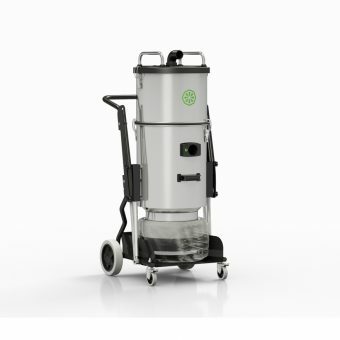 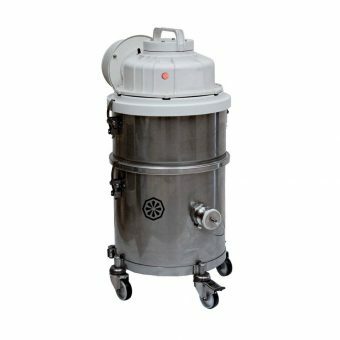 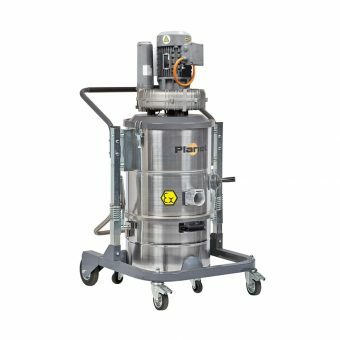 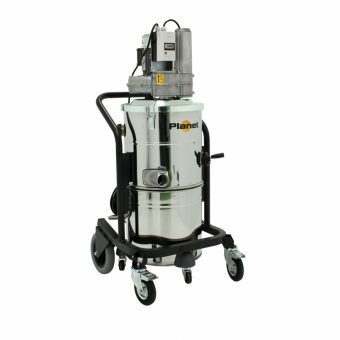 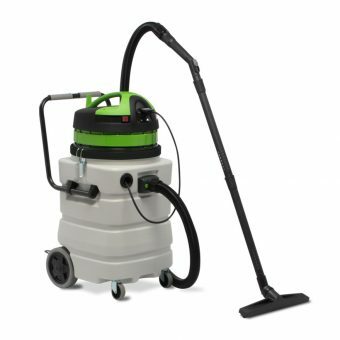 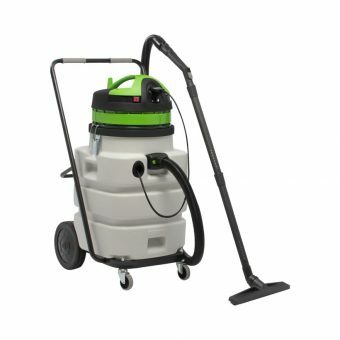 Dust extraction systems designed to work with tools or coupling with working machines. 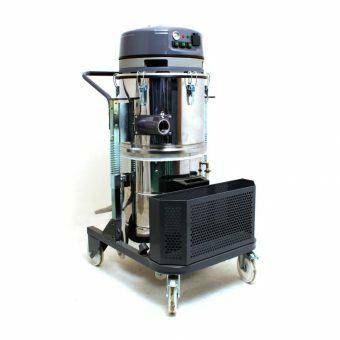 The first professional choices for specific and extreme applications. 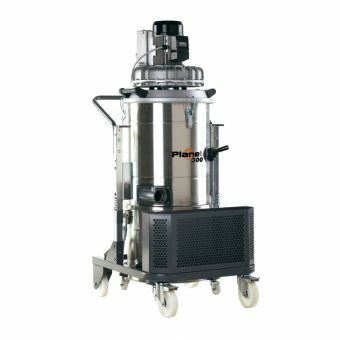 Wide range of professional solutions, customizable for every specific applications.